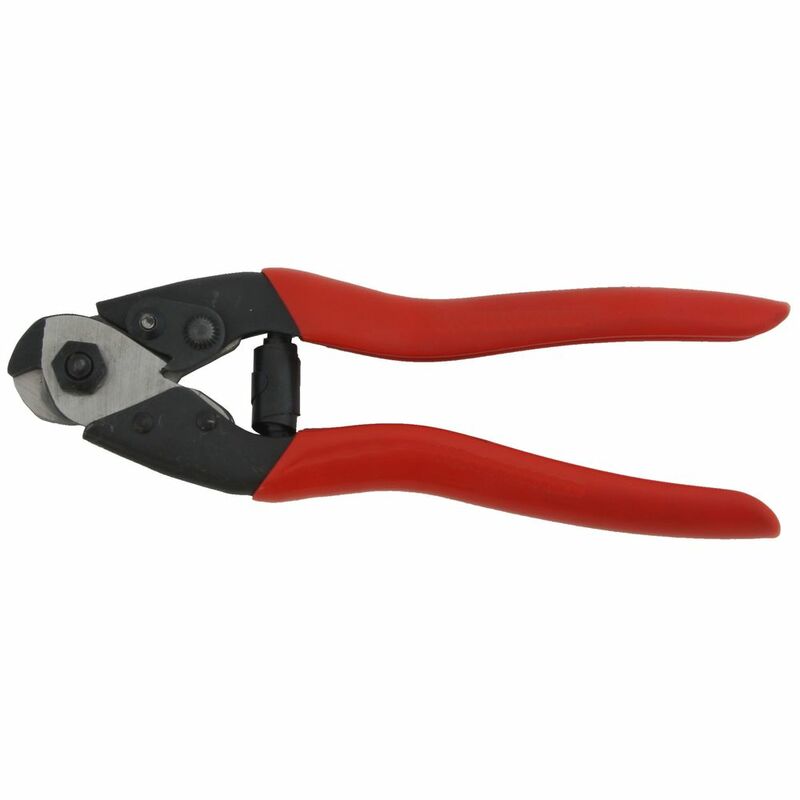 Easily cut steel wires up to 3/16" and spring wire up to 1/16". 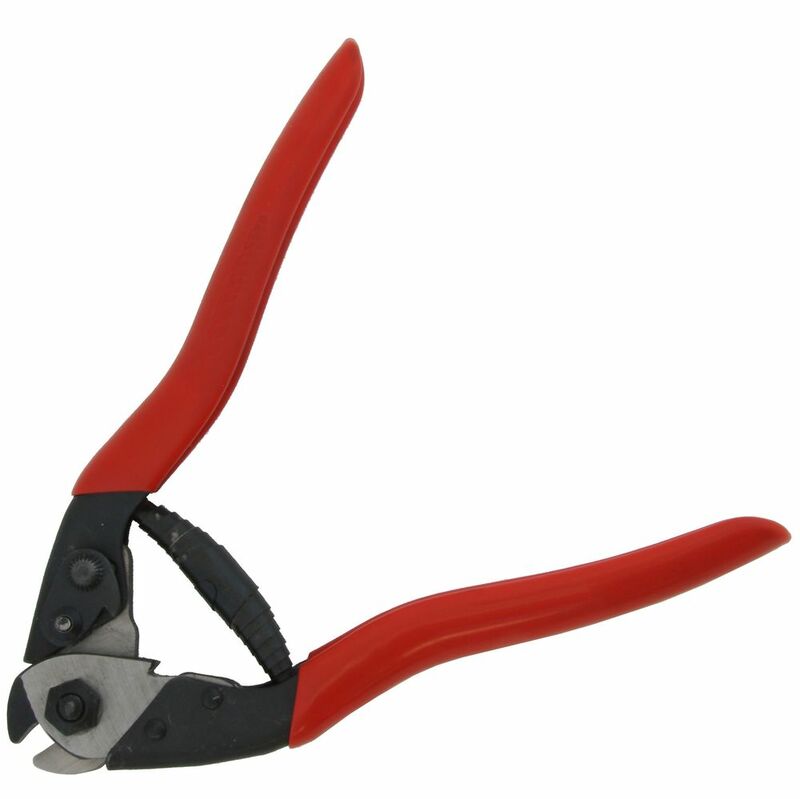 Our cutter is manufactured to cut very high tensile strength wires and cable, with an intensely hard, long-lasting blade. The tool is ergonomically designed to increase leverage and reduce cutting effort. Curved jaws allow non-slip of the cable. Cut through steel wire up to 3/16"
Cut through spring wire up to 1/16"